Welcome to the First Centennial Mortgage video blog! 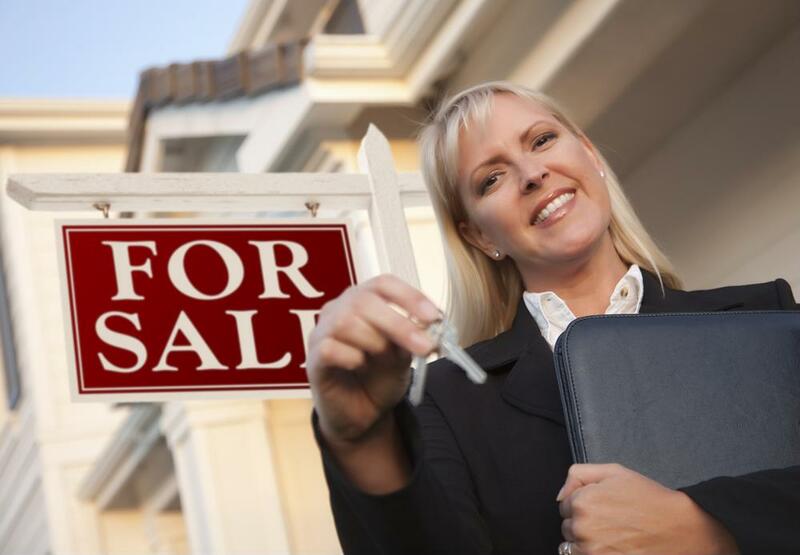 Buying or selling a home can be a complex affair, with plenty of technical terms and legal hoops to jump through. One of an agent's primary goals is helping their clients navigate this maze of jargon and regulations. Agents also specialize in understanding their customer's exact needs for a new home or from a new buyer, and tailoring their search accordingly. Finally, without an agent handling the negotiation process, homebuyers are less likely to come out ahead in the event of a bidding war. Check back soon for more videos from First Centennial Mortgage!